This 3 bedroom home located less than 10 miles away from Talladega National Forest and about 50 miles away from Birmingham Alabama can be yours today!! 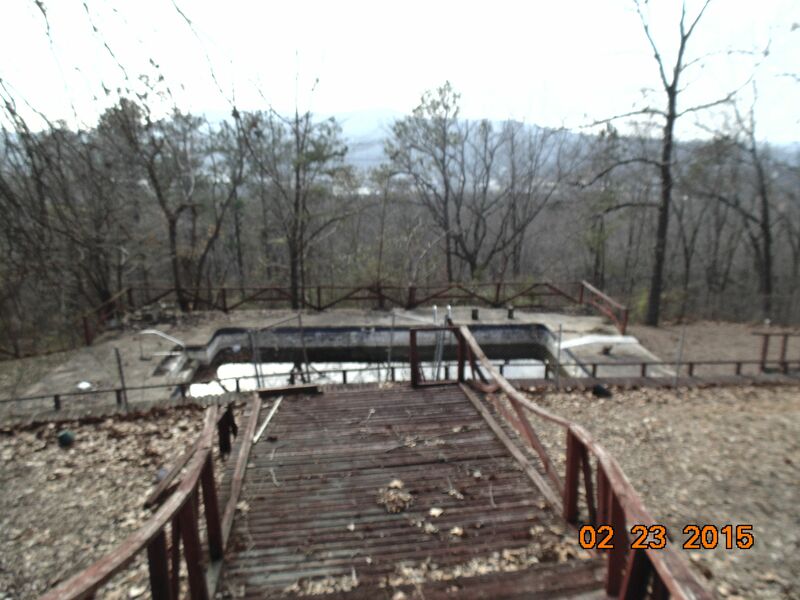 This property is being offered on a land contract, we offer owner financing with no minimum credit score requirement!! Call Kate at 866.937.3557 for more information.